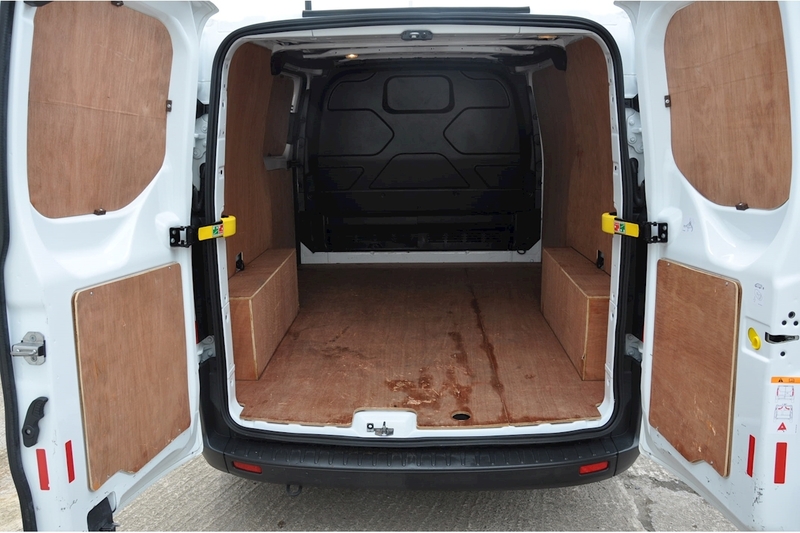 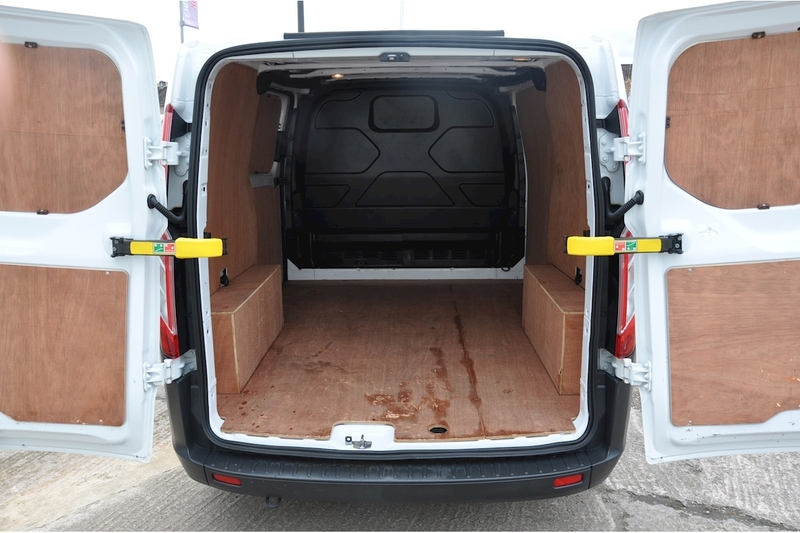 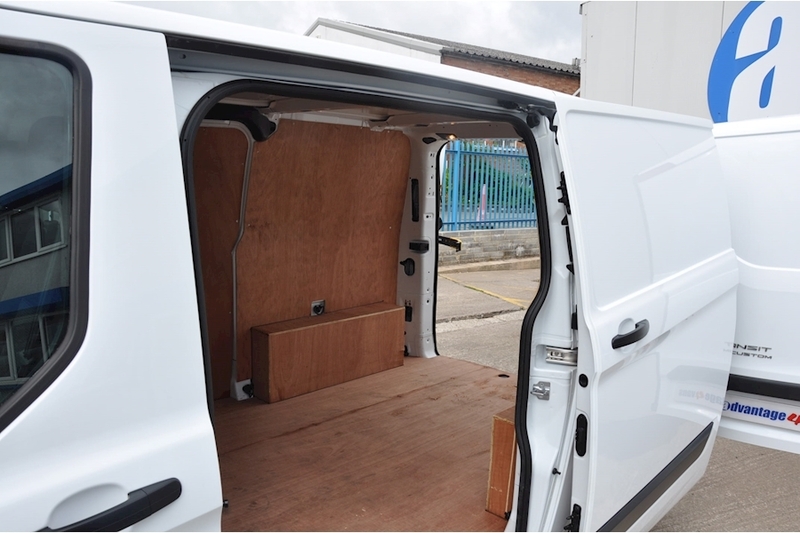 This van has the added bonus of having the remainder of the Ford manufacterer warranty untill March 2020, Plywood lined, on site and ready to go. Excellent condition with bluetooth connectivity. Lovely van offering great value for money. 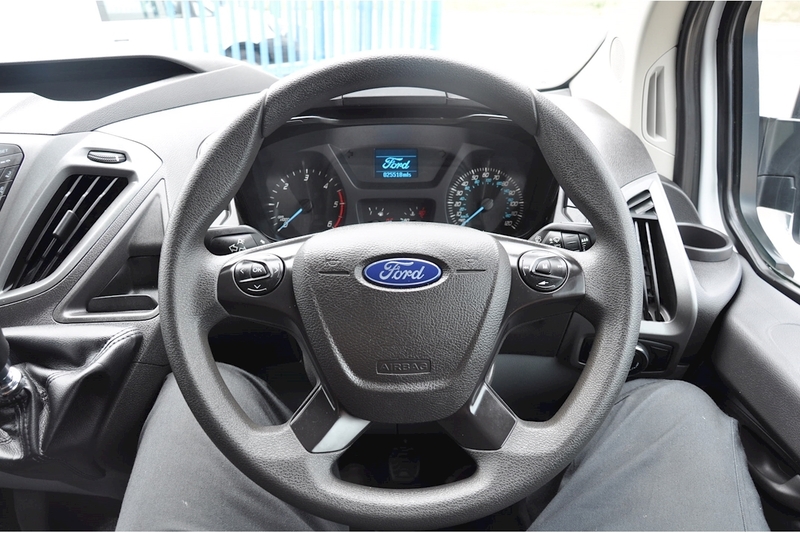 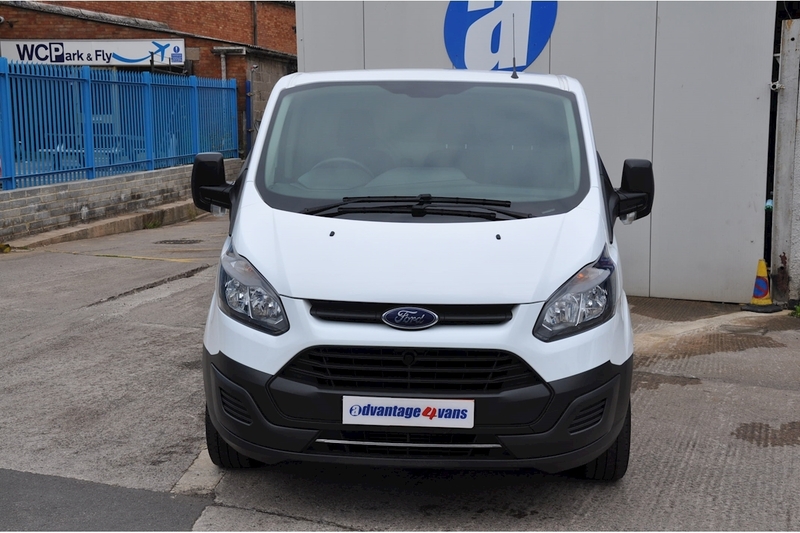 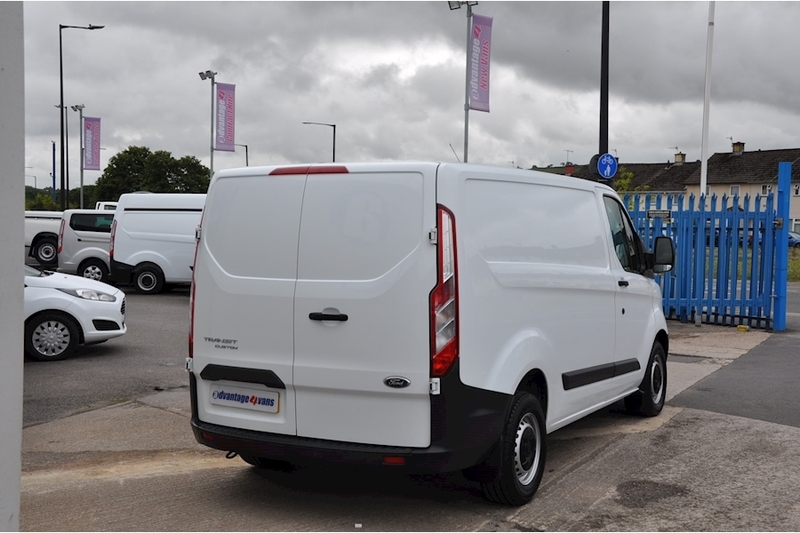 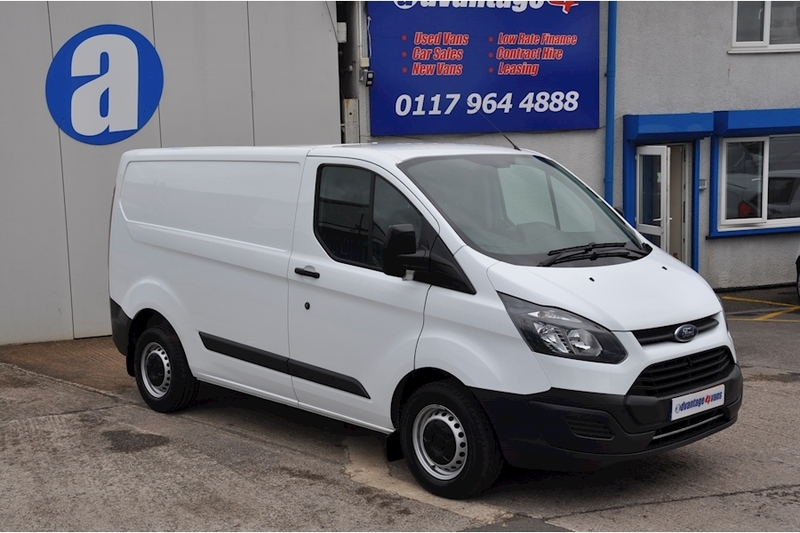 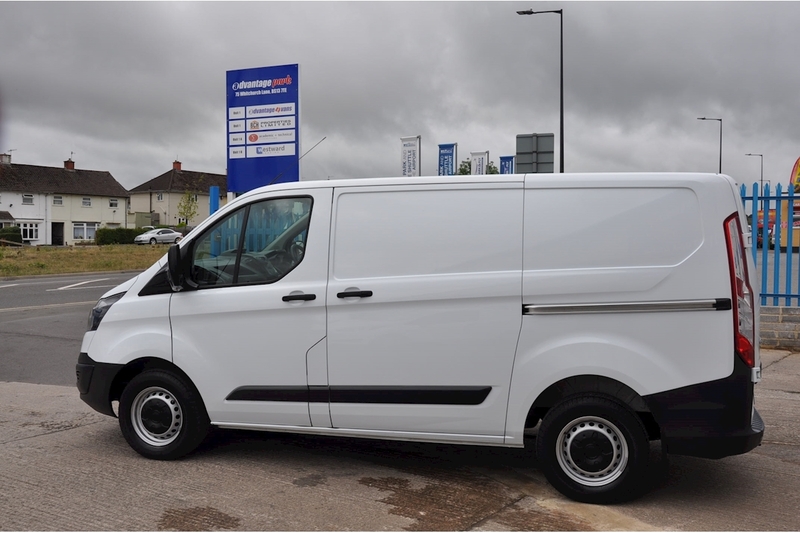 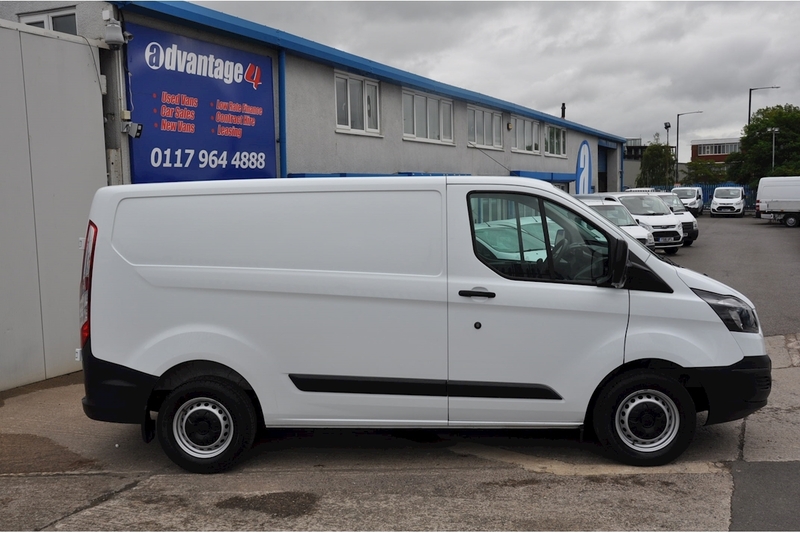 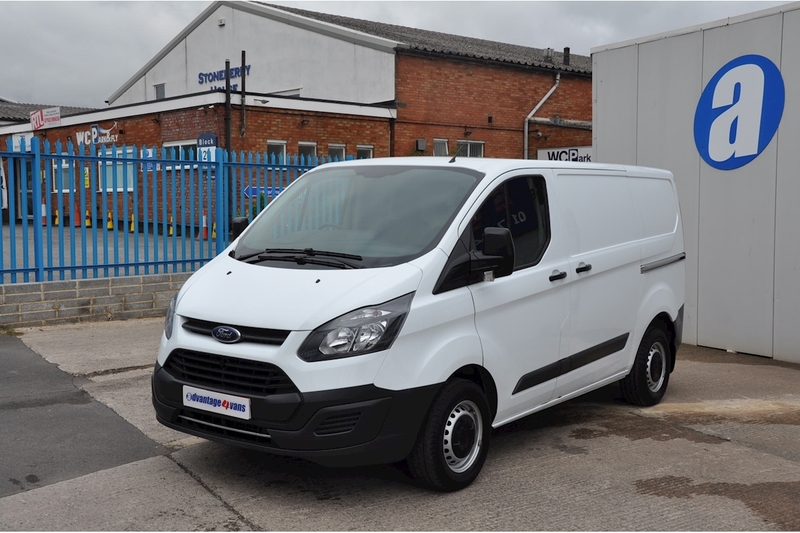 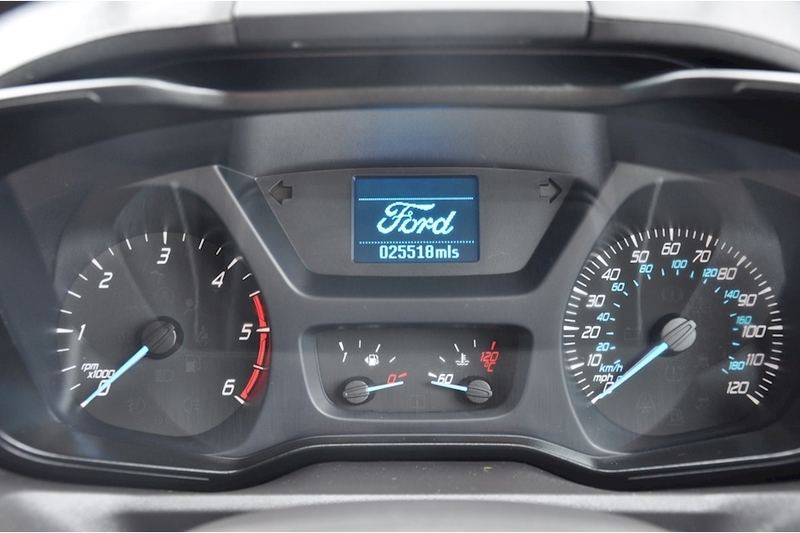 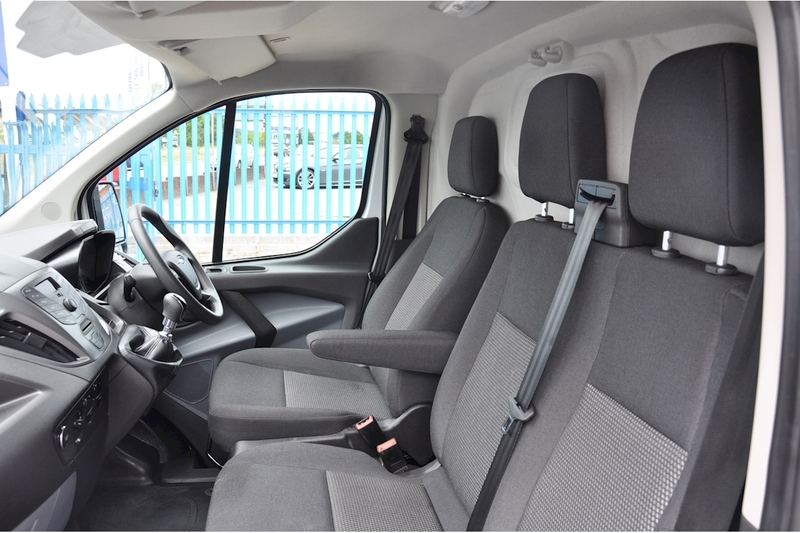 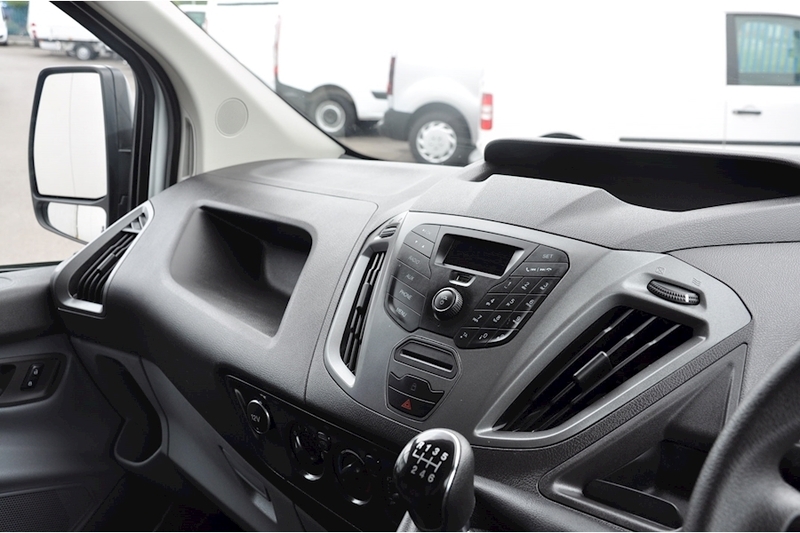 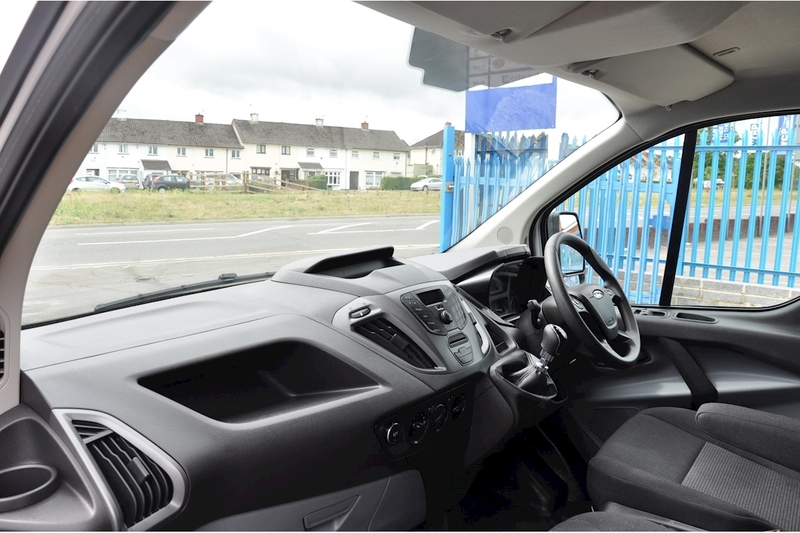 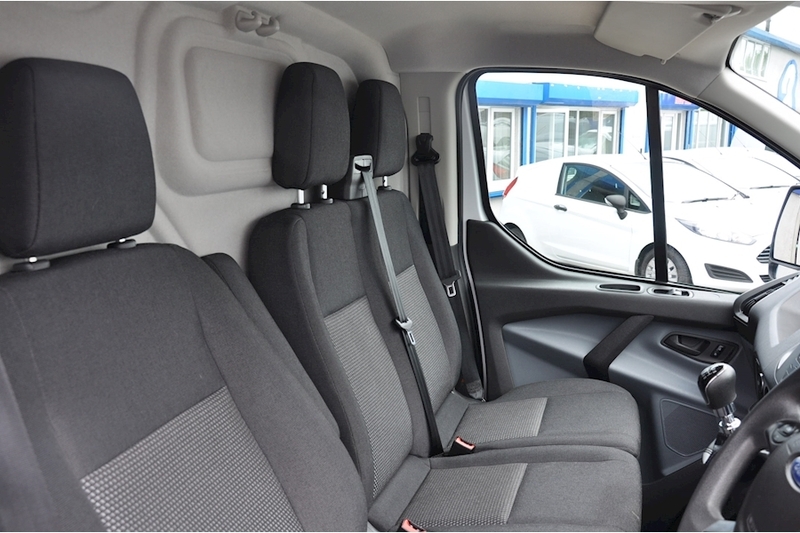 We offer fantastic rates of Interest for Financing your new van, why not call us for more details?